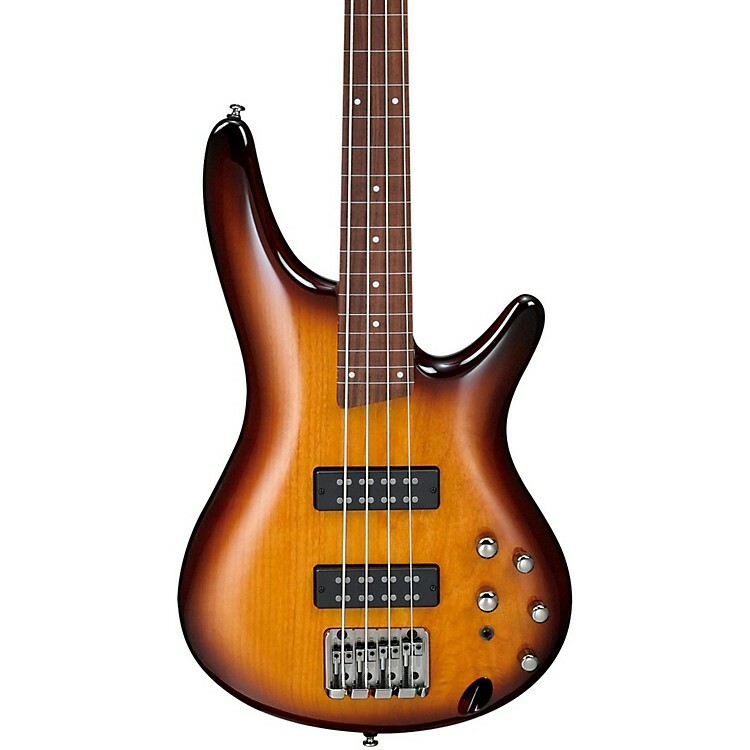 Stylish fretless bass with special electronics and a slim neck for consistent performance. offer higher output, clarity, and fullness than any in the SR370’s class. Accessed by the 3-way “Power Tap” switch, these proprietary pickups offer a choice of three tonal personalities: A rich humbucker sound, a pure single-coil sound, or an enhanced single coil sound— fattened by lows from the humbucker pickups. Add the ability to dial in precise tone preferences via the Ibanez Custom 3-band EQ, and the SR370E is a musical chameleon.